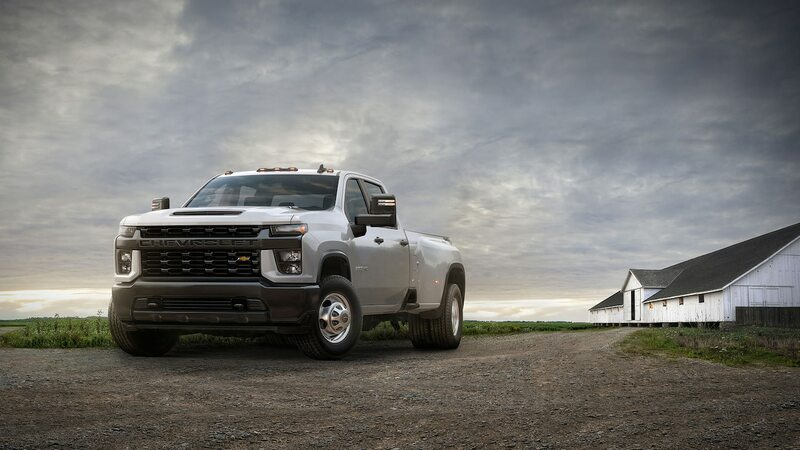 It may be the year of the pig in China, but in the North America it’s the year of the heavy-duty pickup. 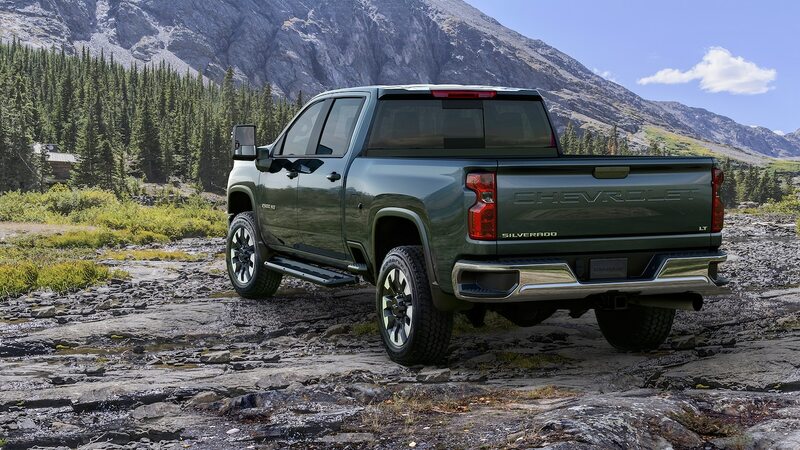 Ram yanked the silk off its 2500/3500 models at the Detroit show, GMC and Ford followed a few weeks later (being coy about some of their numbers), and now it’s Chevy’s turn. 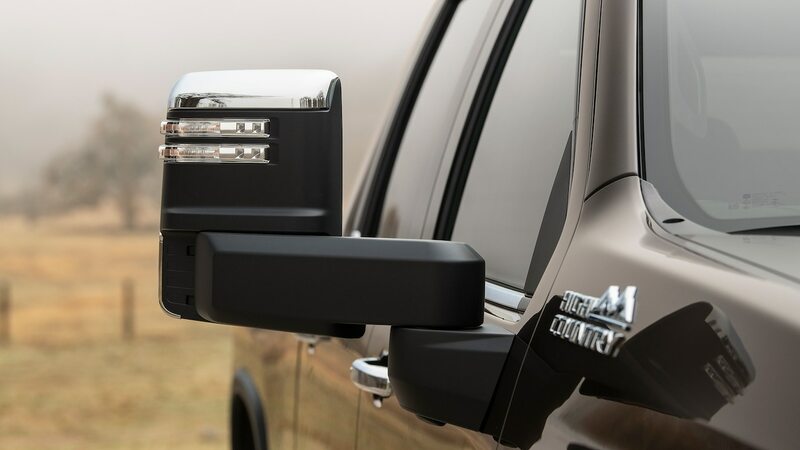 Here are seven rounds of “pub ammo” to arm you for your next barroom session of big-truck smack-talking. 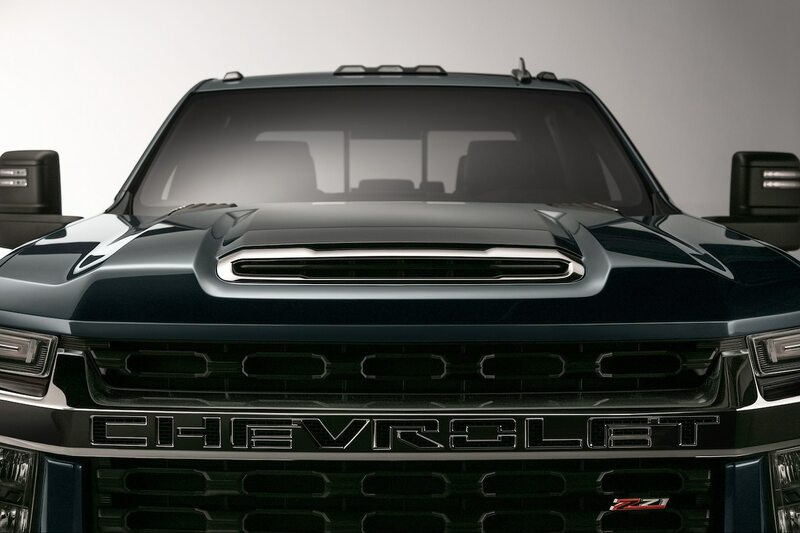 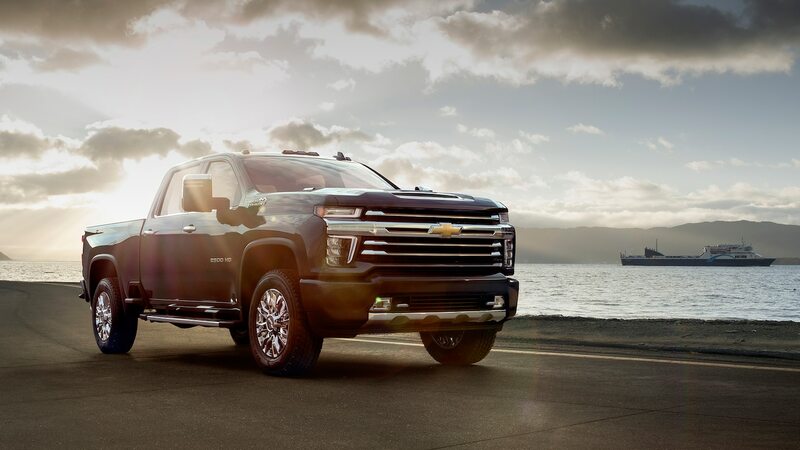 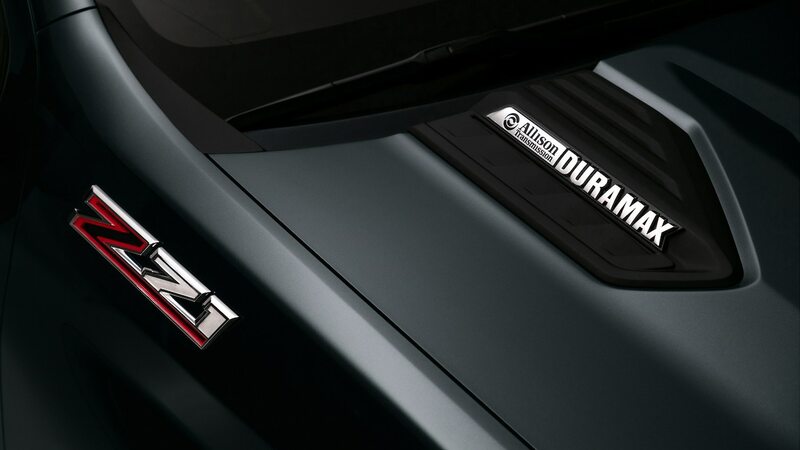 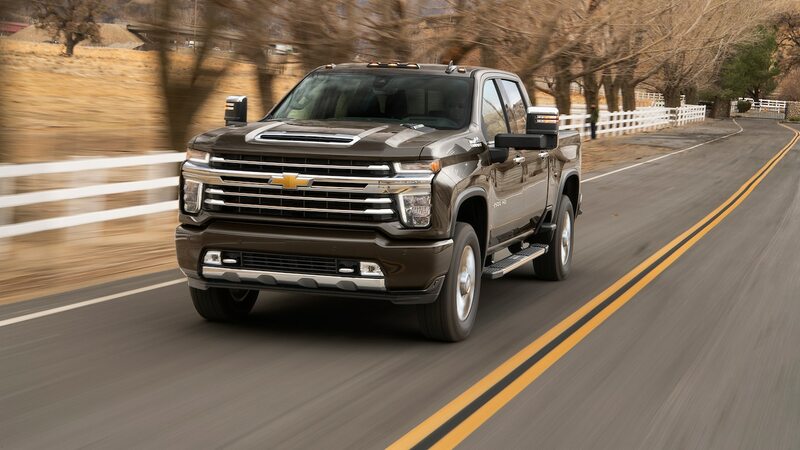 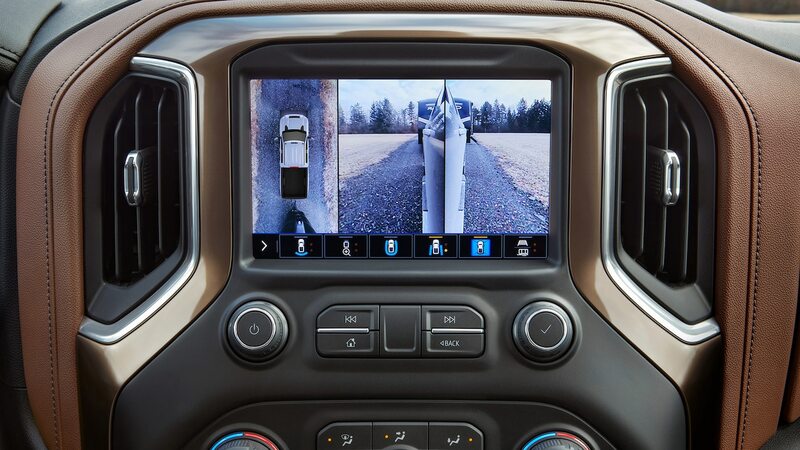 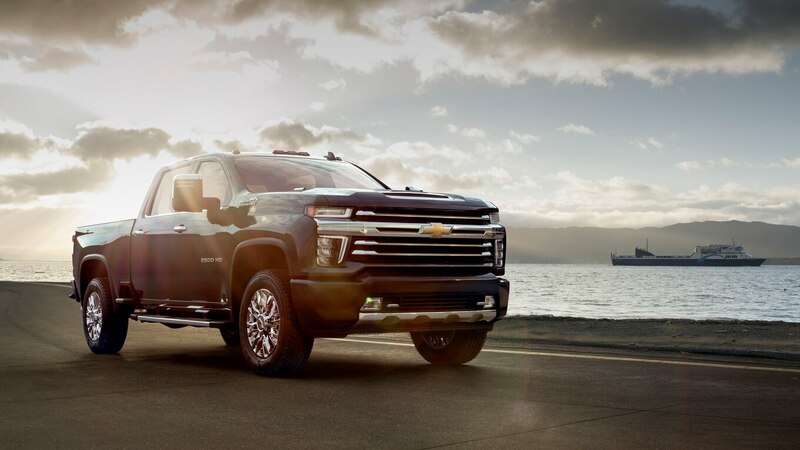 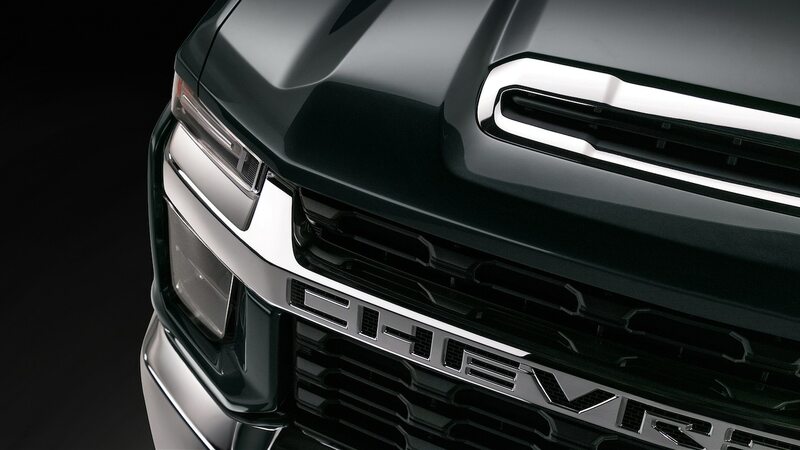 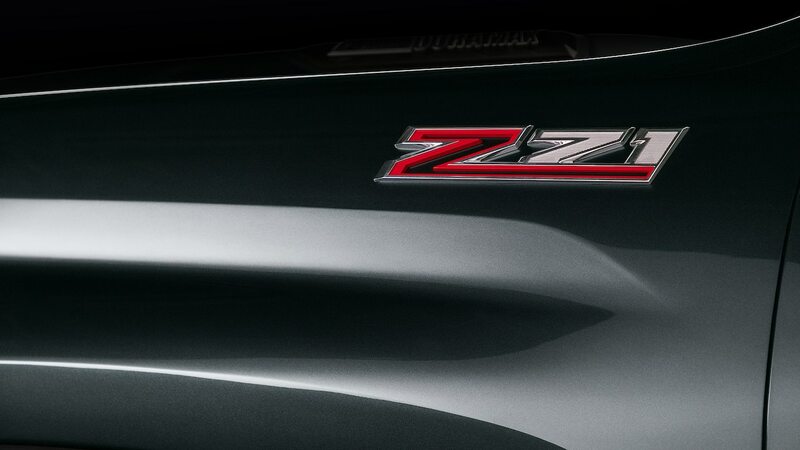 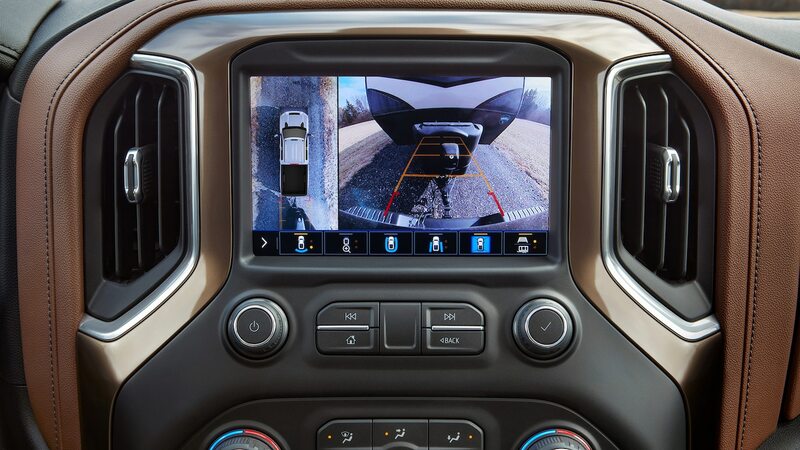 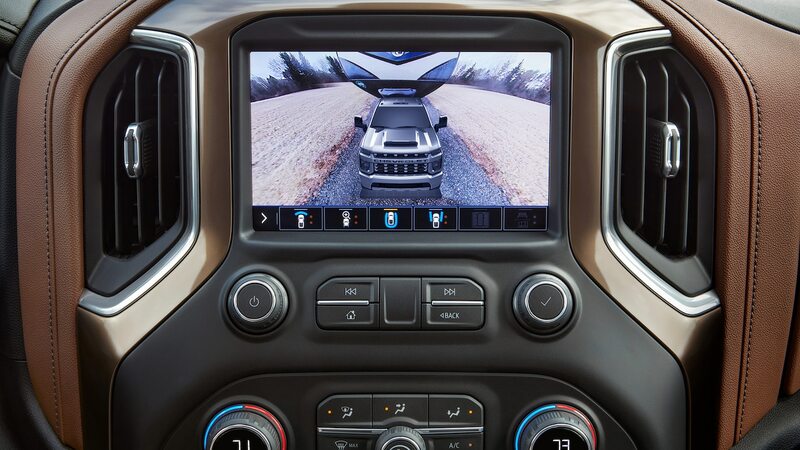 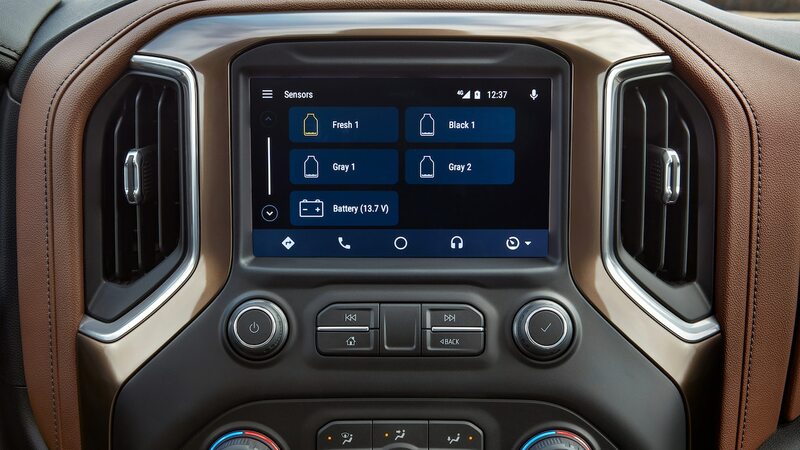 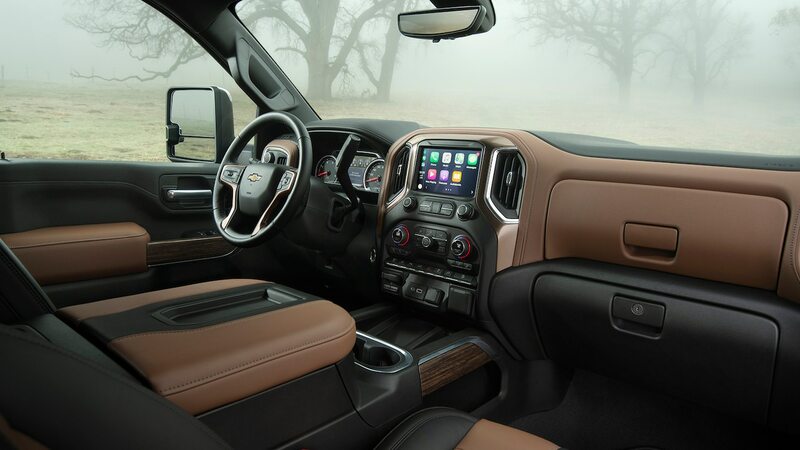 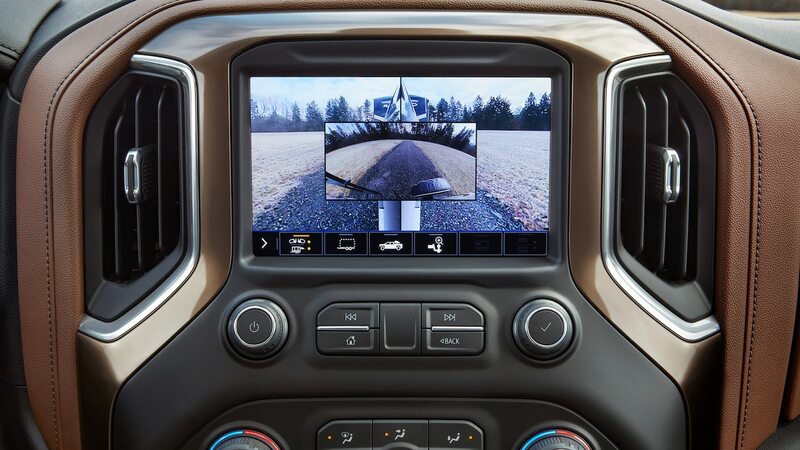 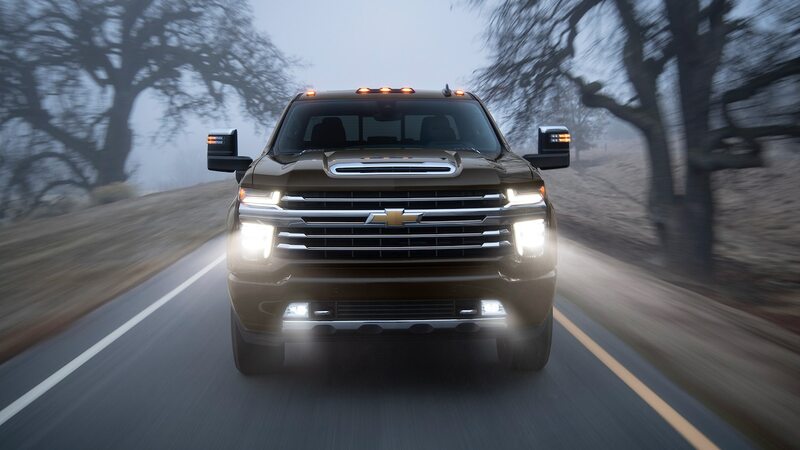 Read our 2020 Chevrolet Silverado HD First Look right here! 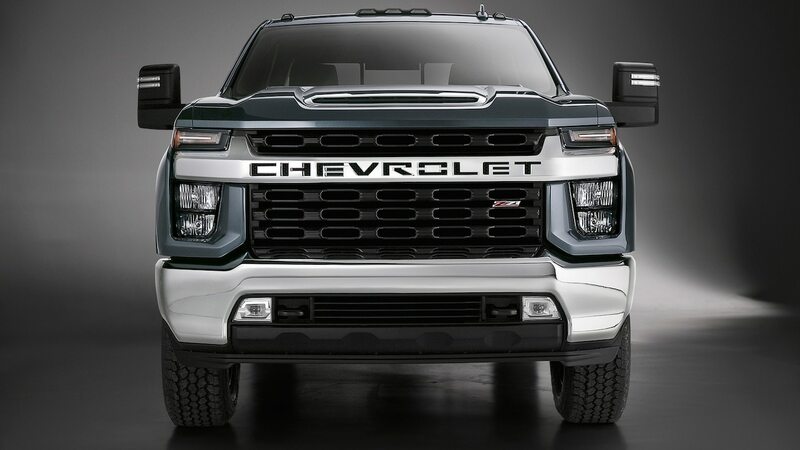 On paper this new engine looks kind of like a light-duty 6.2-liter that’s been stroked from 92 to 98mm, but it features numerous structural enhancements. 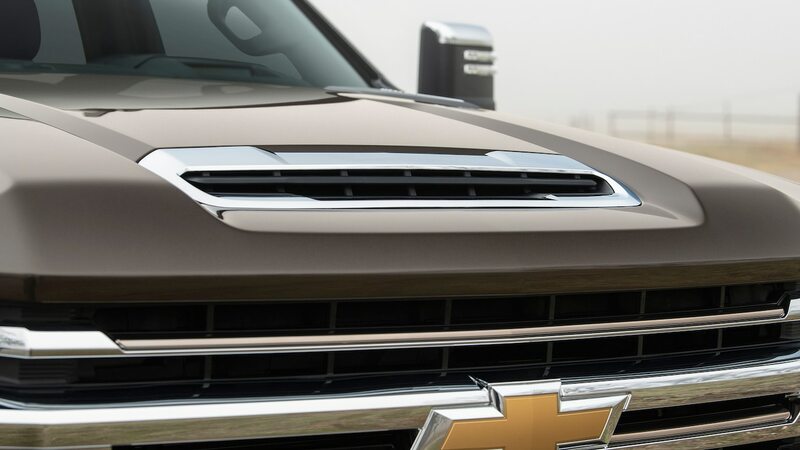 The biggie is replacing aluminum in the block with gray cast iron. 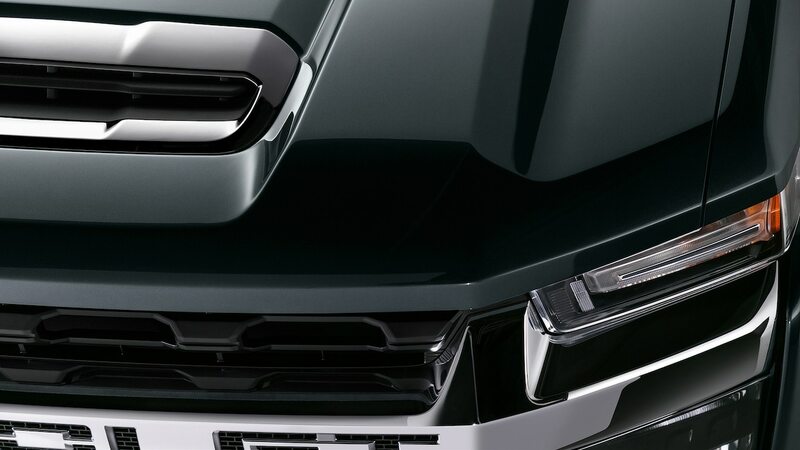 The crankshaft is made of forged steel and the connecting rods forged of powdered metal. 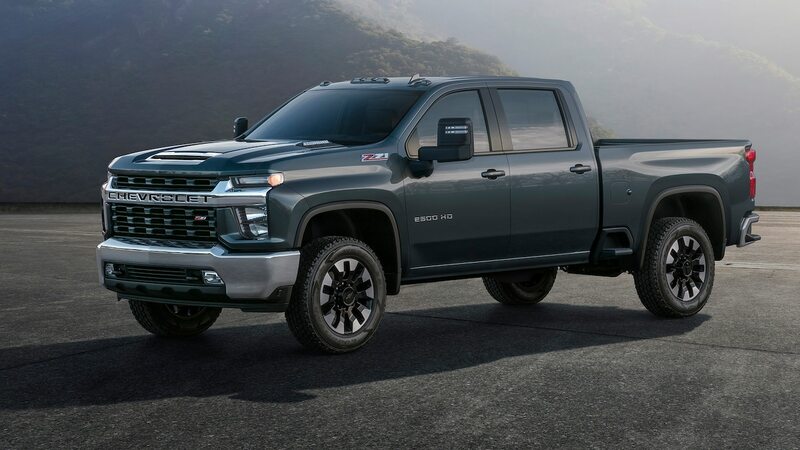 Stronger “hyper-eutectic” pistons deliver 10.8:1 compression (down from 11.5:1 in the light-duty’s 6.2), and direct fuel injection is used. 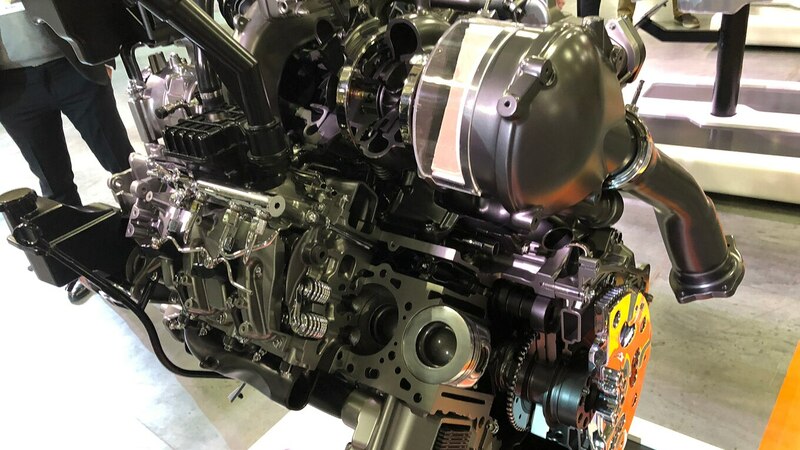 The camshaft supports fixed-overlap variable valve timing, but (at least for now), there’s no cylinder deactivation system. 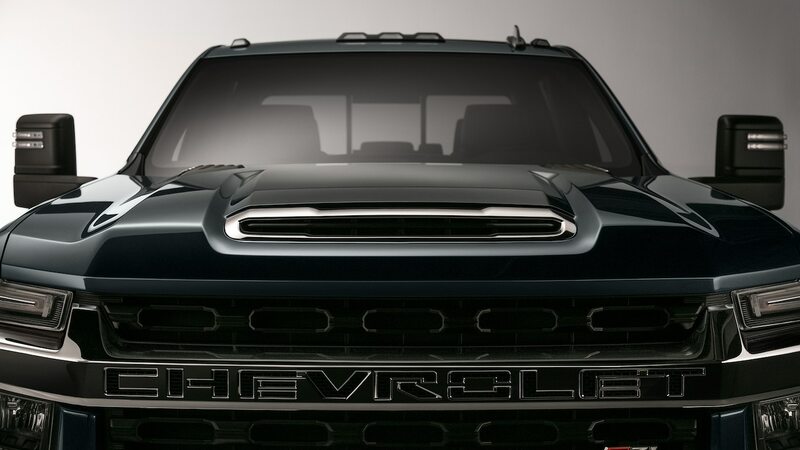 A 28.0-inch cooling fan, up by 2.5 inches from before—is driven by a larger 1-inch-diameter water pump shaft (interestingly, Chevy claims no 12-volt electric fan is powerful enough). 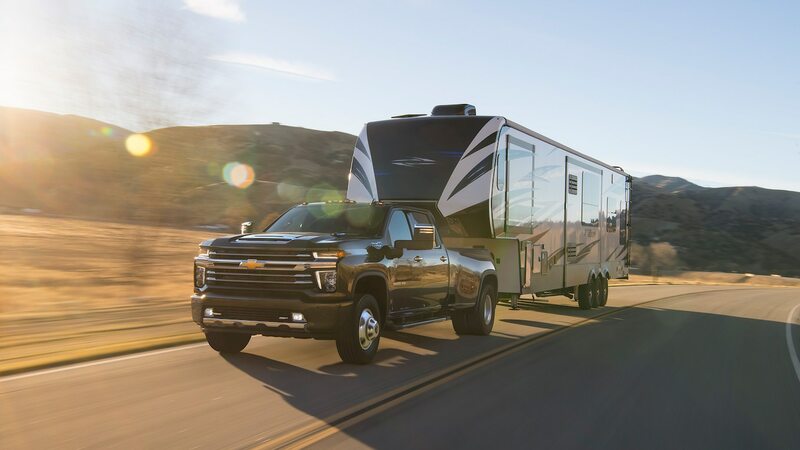 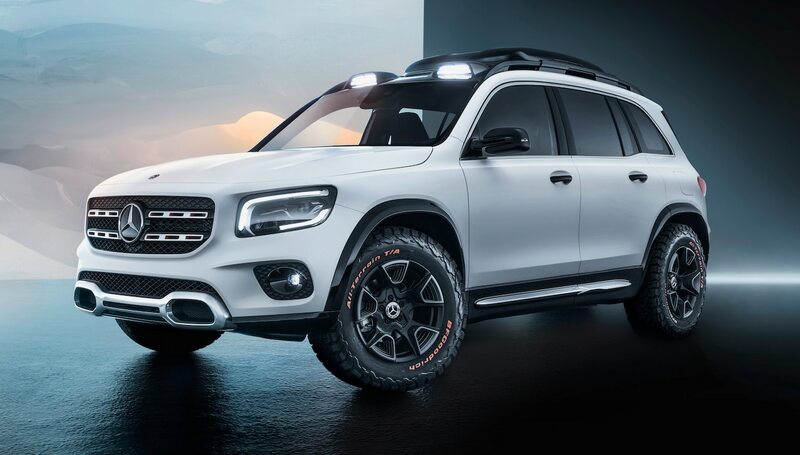 Most alterations made to the diesel involve recalibrating it to work with the new 10-speed automatic, but there have been a few reinforcements to enable the 52-percent bump in towing. 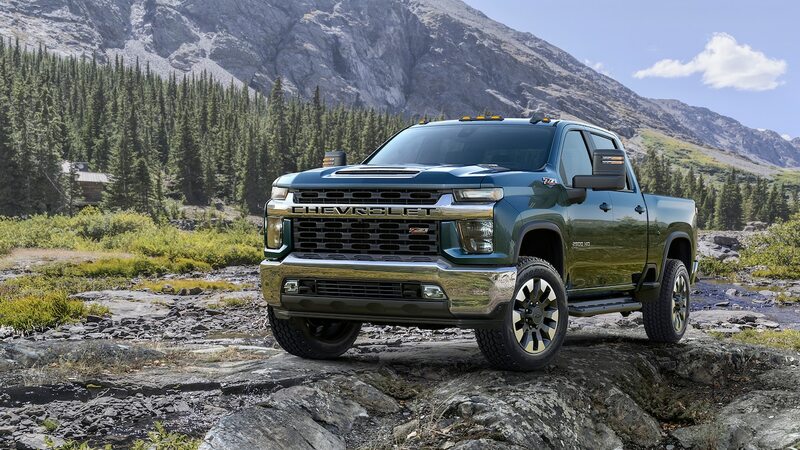 The cylinder-head gaskets are strengthened, the oil cooler gets 19 cooling plates (five more than before), and the turbocharger is reconfigured to enable 14 percent more “Jake Brake” engine braking. 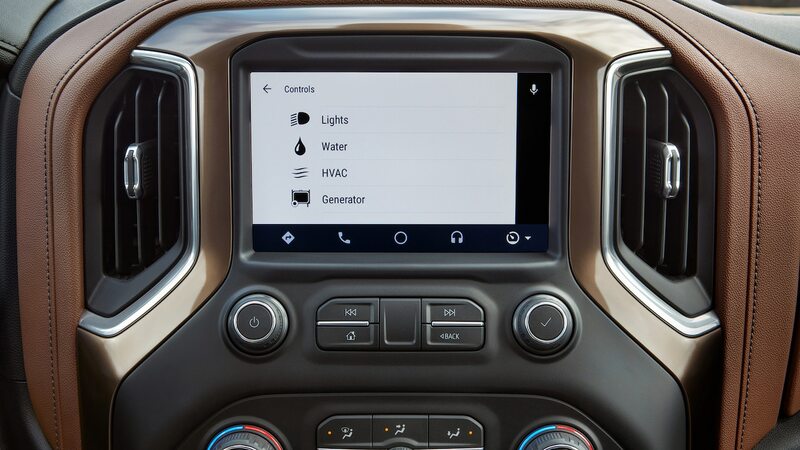 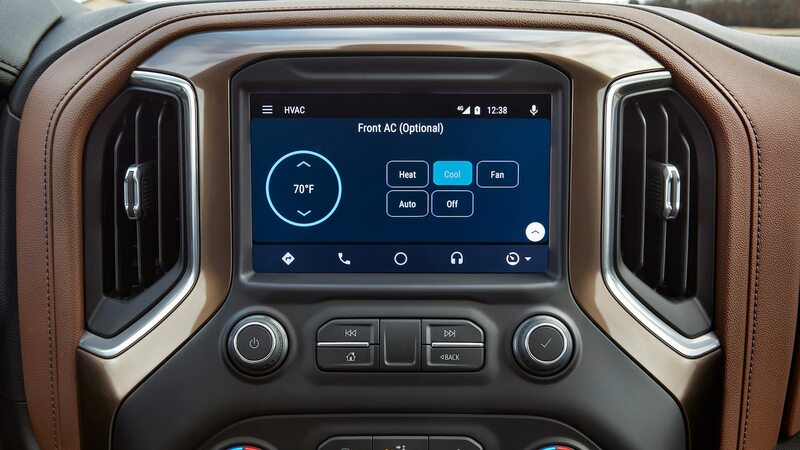 A new after-run feature allows the engine to restart and remain running for up to 15 minutes after the driver switches off and locks the truck in order to fully cool down following a particularly rigorous drive. 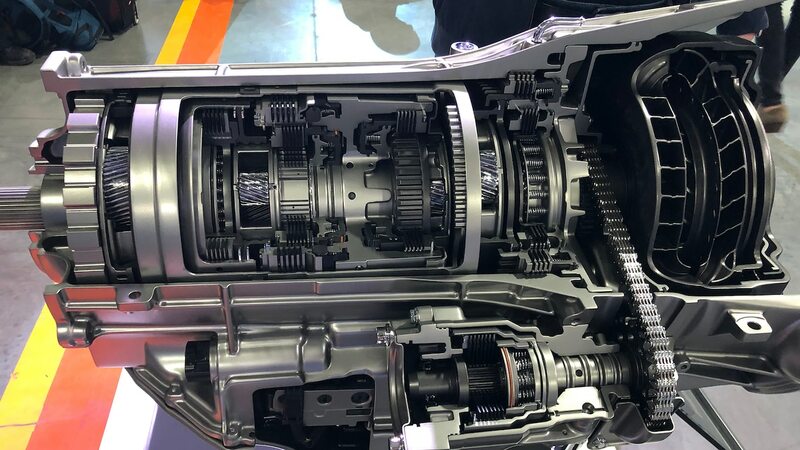 This transmission is built by GM, and the design leverages the same arrangement of planetary gears, clutches, and brakes as the one jointly developed by GM and Ford. 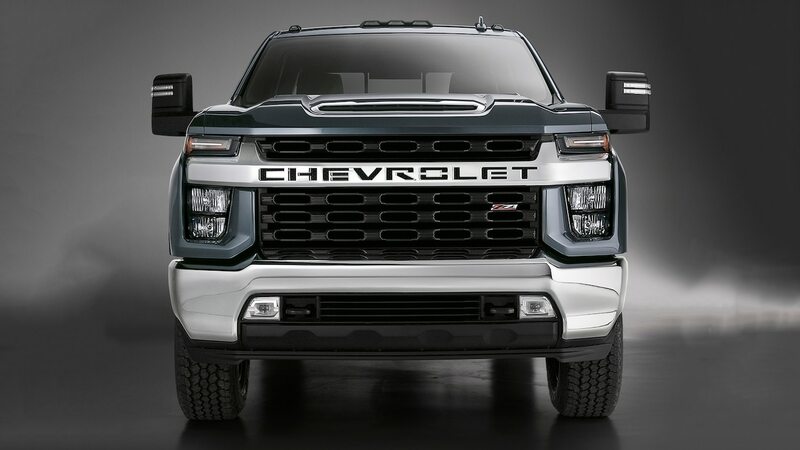 But the development and durability testing was all handled by Allison Transmissions, which specializes in automatics for ultra-heavy-duty commercial and defense vehicles. 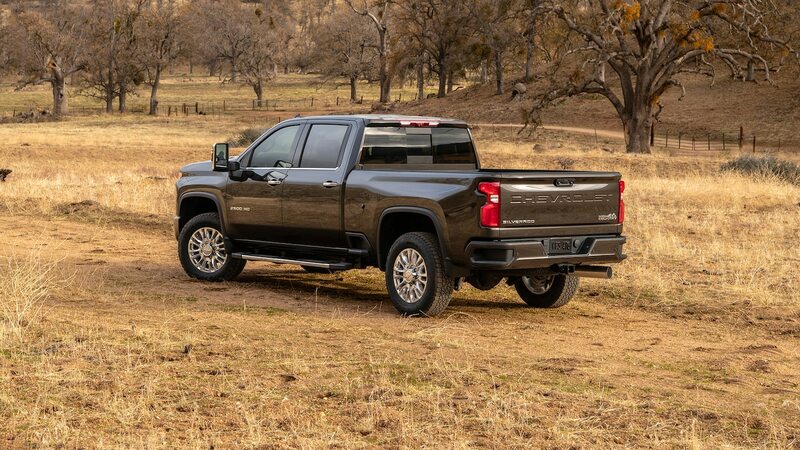 As such, this transmission may have ended up a wee bit too strong (and possibly too expensive) for use with the gas engine. 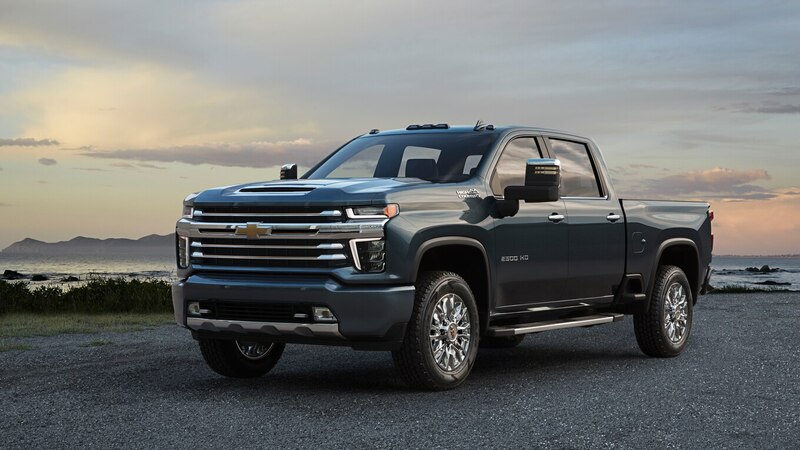 Relative to the Silverado 1500’s 10-speed, the Allison’s first two ratios are 3 to 4 percent taller; the rest are very close, and the overall ratio spread is 7.20 versus 7.34. 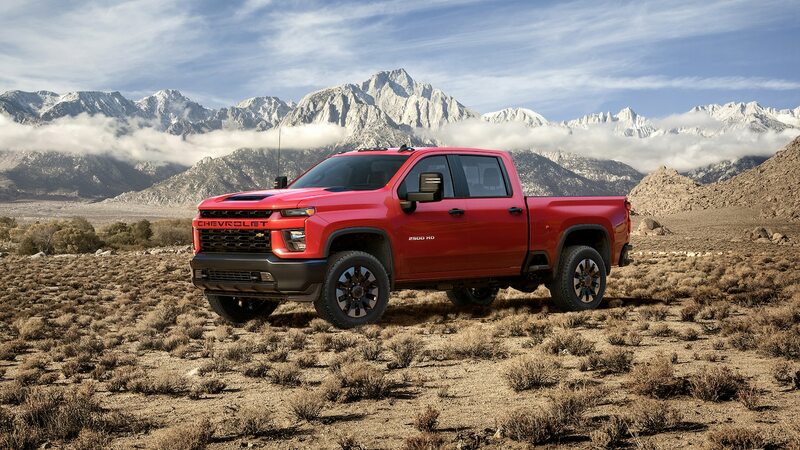 Gas-powered HDs get the same six ratios you’ll find in the 1500’s 6L80 transmission, but the torque converter is strengthened. 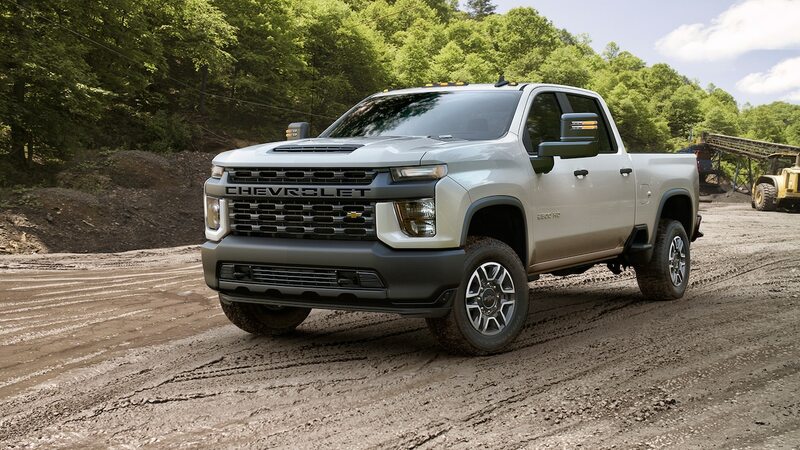 It borrows technology from the diesel converters, and each of the transmission’s internal multi-plate clutch packs adds the clamping force of one extra friction and steel plate. 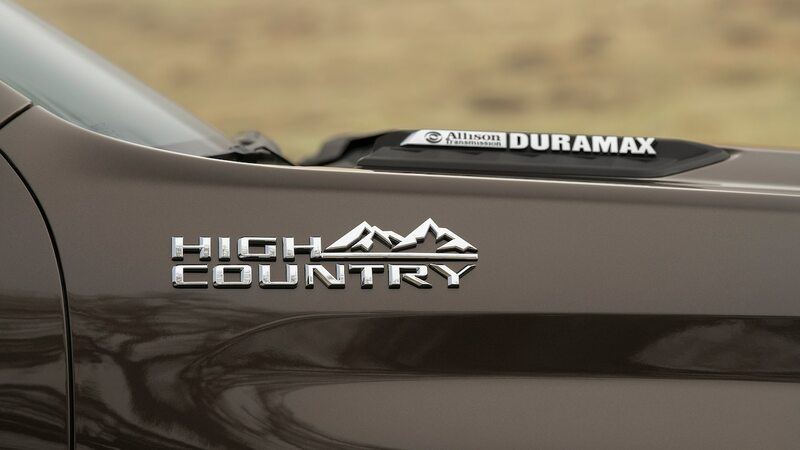 Just like the 1500s, the HD can be programmed to engage its 4-Hi mode when wheel-slip is detected, reverting to 2-Hi mode when traction is regained. 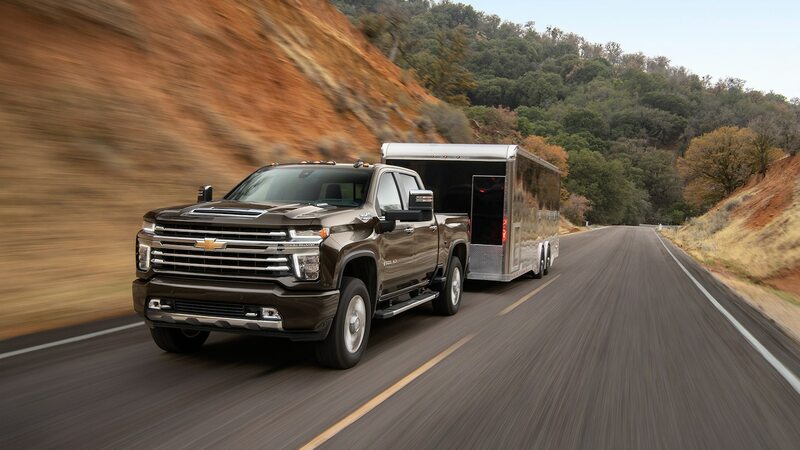 This potentially saves some fuel during normal running and also prevents the axle-bind that results when making sharper turns with the front and rear axles locked together in 4-Hi mode. 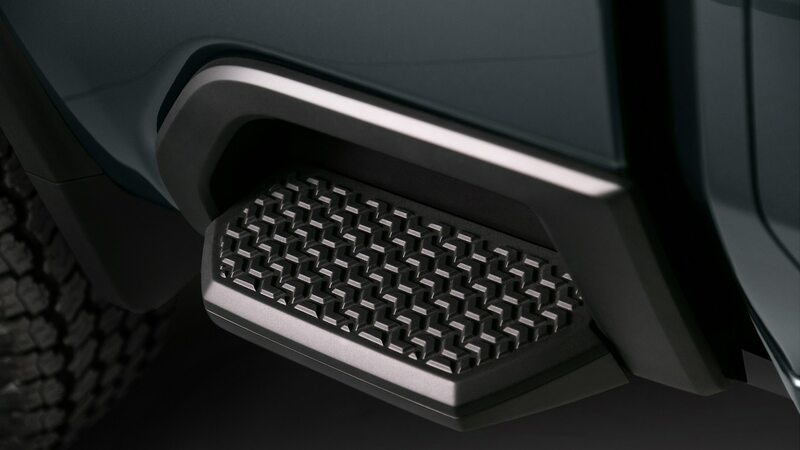 Some transfer case internals had to be reinforced to make this feature possible on the new HDs. 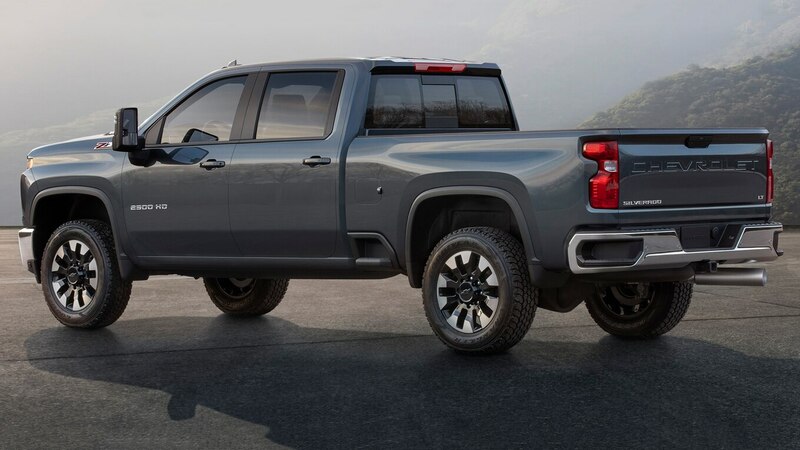 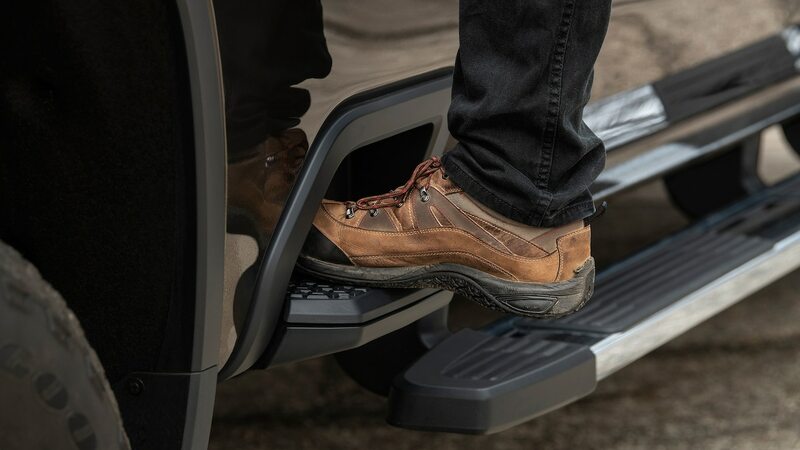 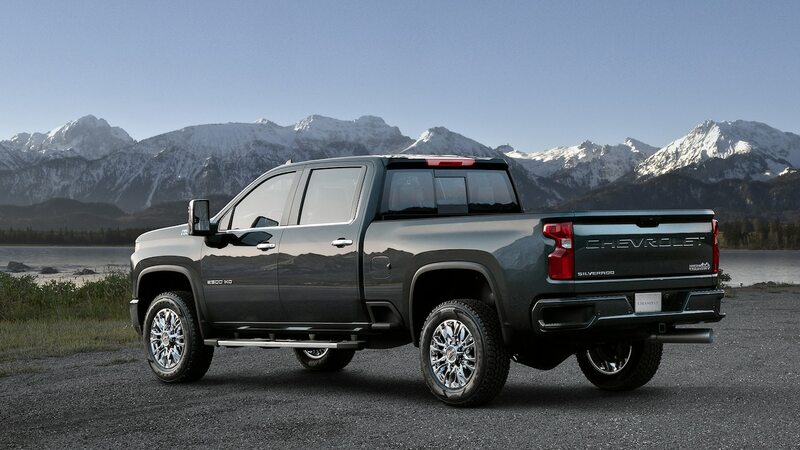 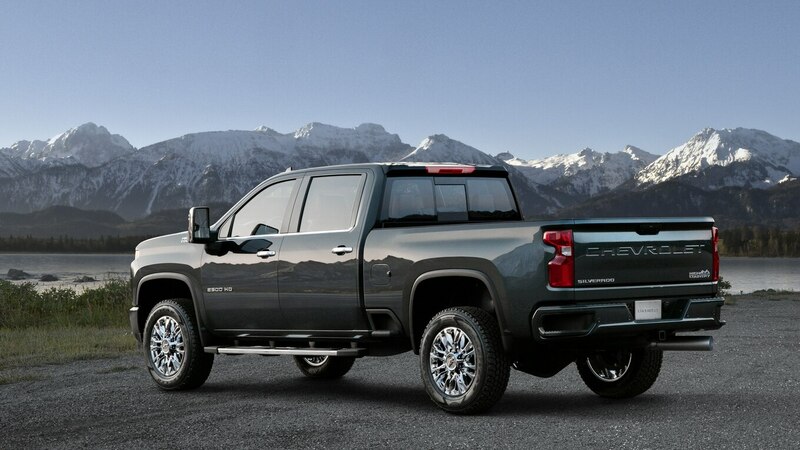 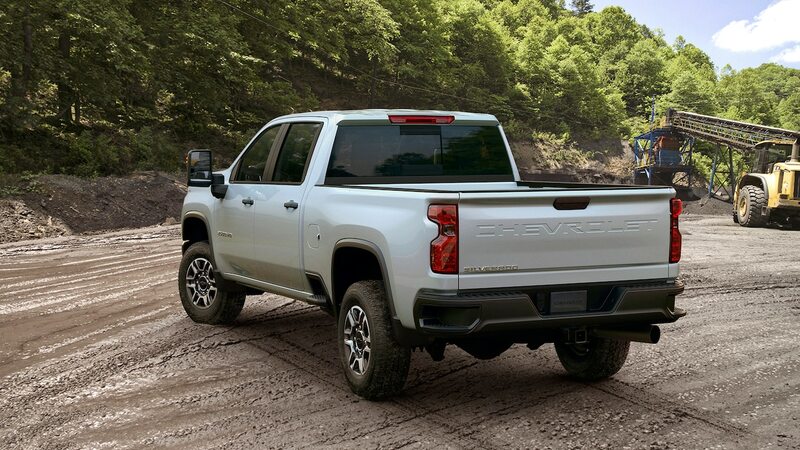 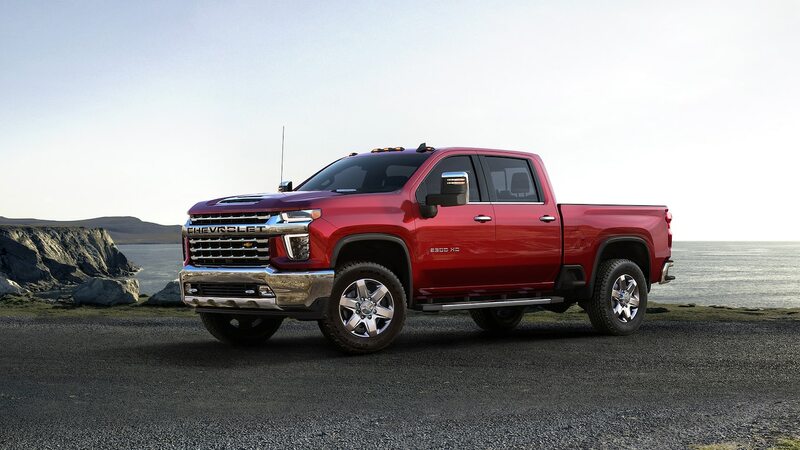 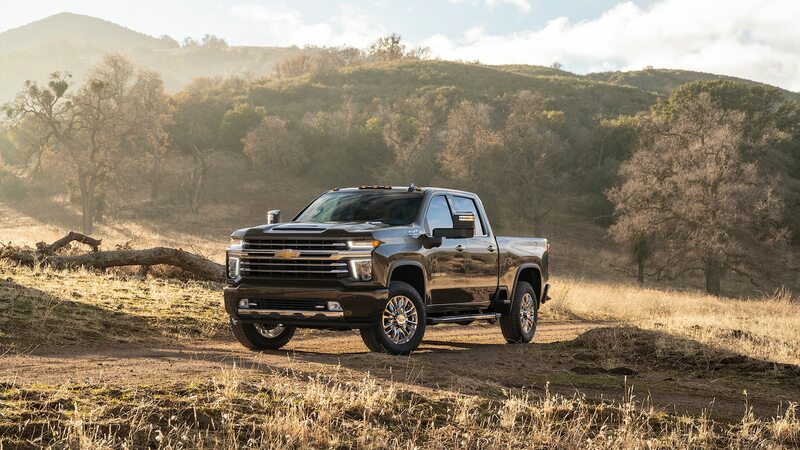 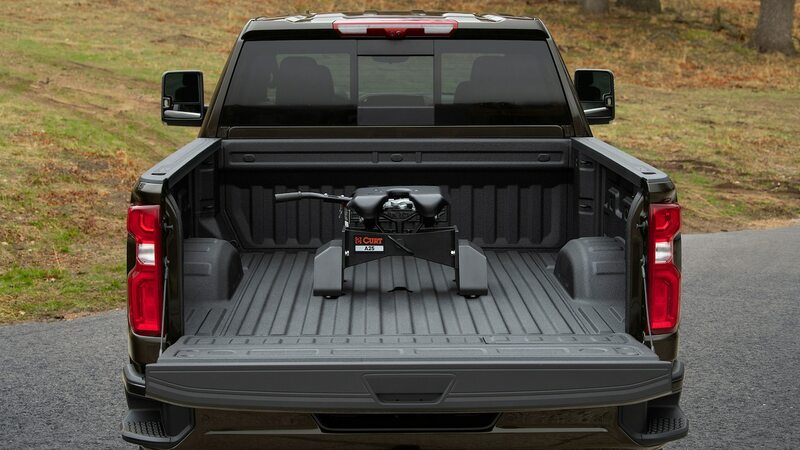 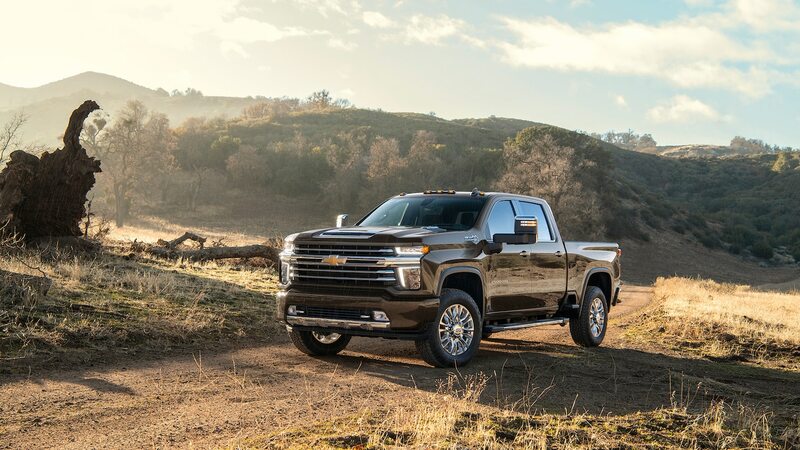 GM claims its trucks can deliver all 910 lb-ft of peak diesel torque to the ground in first and second gears thanks to such reinforcements as a new 5-inch-diameter aluminum one-piece drive shaft (up from 3.5 inches and two pieces). 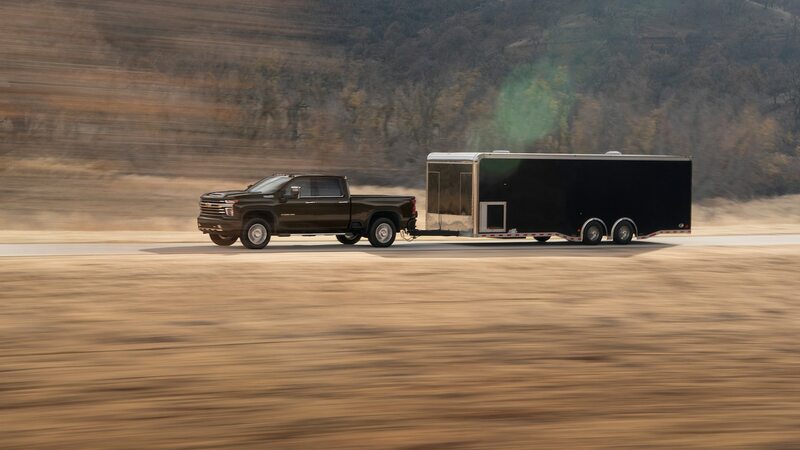 The largest available ring gear in a 1500 (11.5 inches) is now the smallest HD one, and a 12.0-inch gear shoulders the load in max-towing-spec trucks. 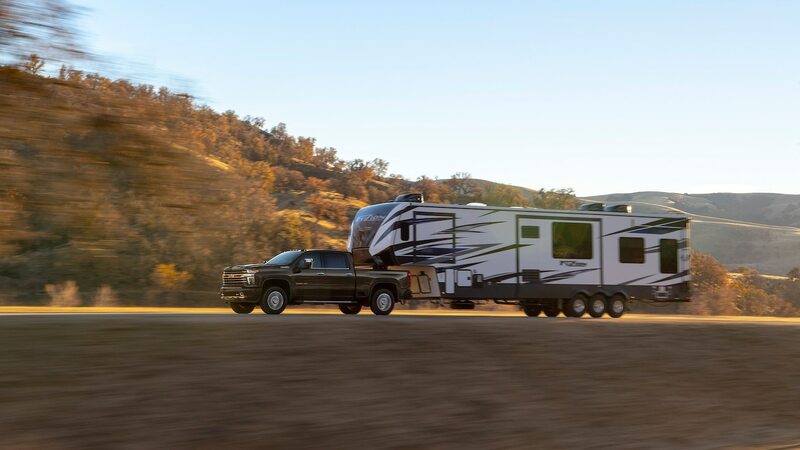 There’s an extra frame crossmember, and the crossmembers that support the fifth-wheel/gooseneck hitches are redesigned to be lighter and stronger. 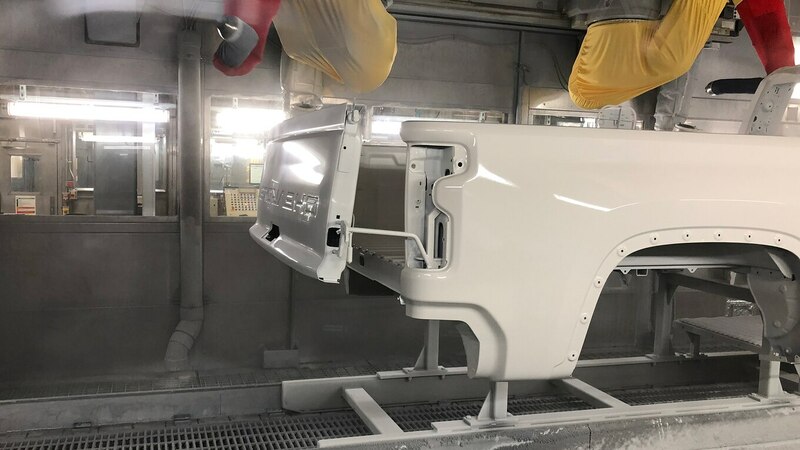 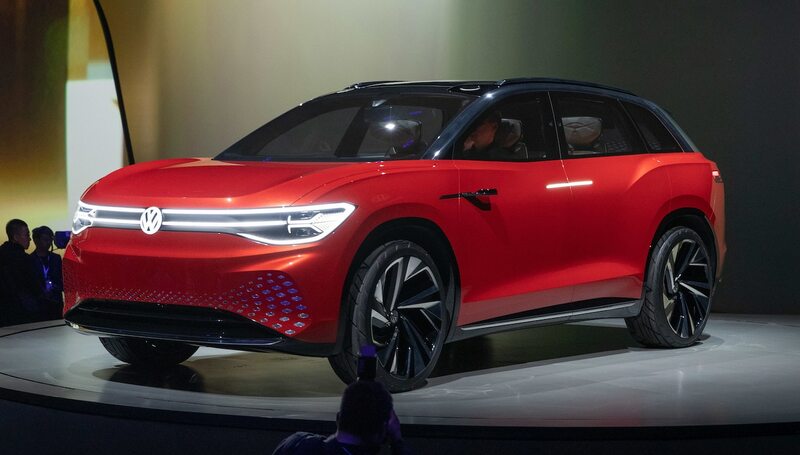 The corrosion protection is also improved to outlast the typical 12-year ownership period, with the primed and painted frame being dipped in a new wax-based material and with key fasteners getting new coatings that prevent corrosion where they join parts. 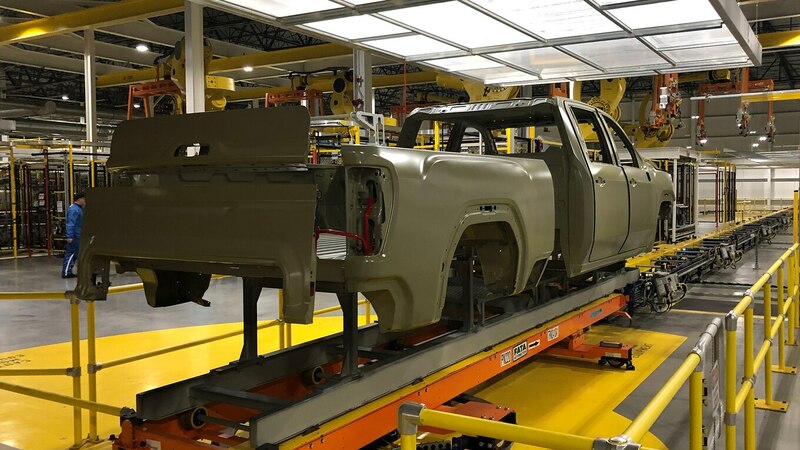 The T1-generation HD assembly process needed a major rethink because of the newly unitized cab and front end. 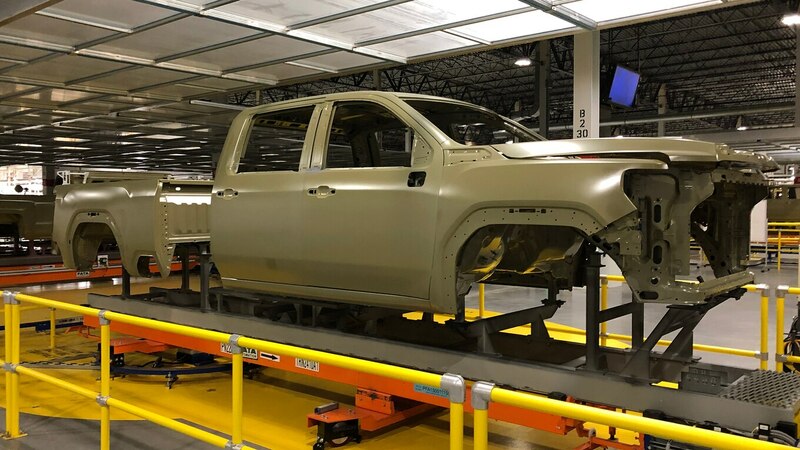 Much of the equipment that mounts to the firewall, engine, or front of a pickup truck chassis is typically installed after the “marriage” of the cab and chassis but before the fenders, hood, and front radiator-support structure get bolted on. 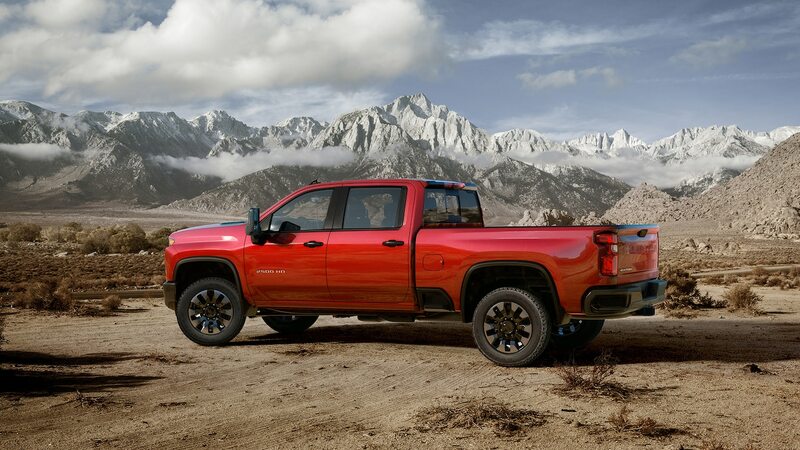 This new generation integrates all those parts, rendering the engine compartment largely inaccessible after the “marriage,” so those operations all had to be moved upstream on either the body or chassis side. 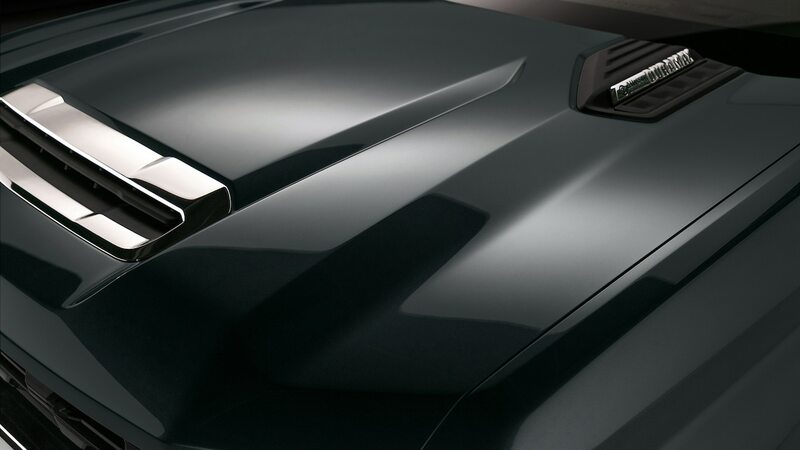 The benefit is improved fit/finish and body rigidity.